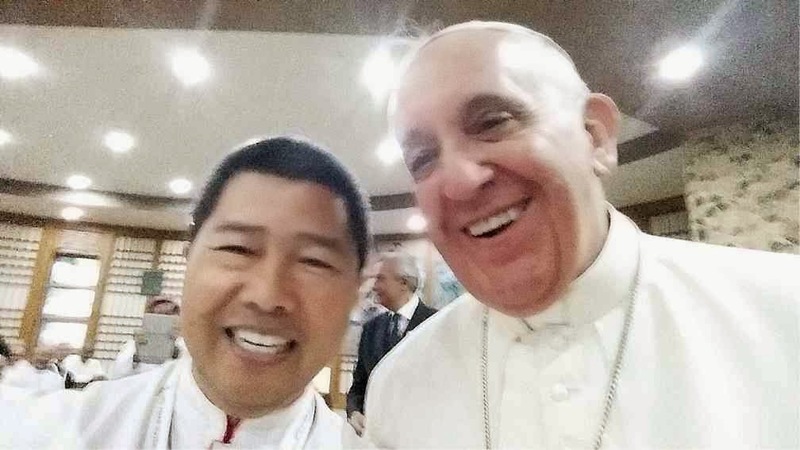 Bishop Joel Baylon takes a selfie with his idol, Francis. To have an idea of how it is to interact with Pope Francis, ask the bishop of the diocese of Legazpi City. “It was really like I’m in heaven,” said Bishop Joel Baylon, describing how he felt being up close, and personal, with Francis. Baylon, interviewed at the chancery of the Legazpi diocese on Aug. 25, said the chance to meet the Pope came on Aug. 17 when Francis spoke before at least 50 Asian bishops taking part in the Asian Youth Day in Daejeon in South Korea. High-ranking Philippine Church officials were there, like Cardinal Luis Antonio Tagle and Archbishop Socrates Villegas, head of the Catholic Bishops’ Conference of the Philippines. Four other Philippine bishops were there, too. What set Baylon apart, however, was his excitement over being close enough to the Pope that he could seize the chance to do what many a star-struck fan would in the Internet era— take a selfie with his idol. According to Baylon, second thoughts swirled in his mind over the idea of having a selfie with the Pope. First, the 60-year-old Baylon thought he was “too old” for it. Second, wasn’t he supposed to be prim and proper before the leader of the Catholic world? The urge to have a selfie with Francis prevailed in the end and the chance came—a one-minute conversation with the Pope. “Actually, I used two strategies to get his yes for a selfie— give him a rosary and speak in the Spanish language for I know he’ll understand it better than my English,” Baylon said. One of the teachings of Jesus proved true for Baylon, the one that says he who is first would be last and he who is last would be first. Baylon cut the queue of bishops waiting to talk with the Pope not to get ahead, but to be the last in line. He was supposedly third in line, but Baylon thought being the last in a queue of six bishops would give him more time with Francis. He who is last would be first, so Jesus said in reference to how humility could exalt the humble. It proved true for Baylon. 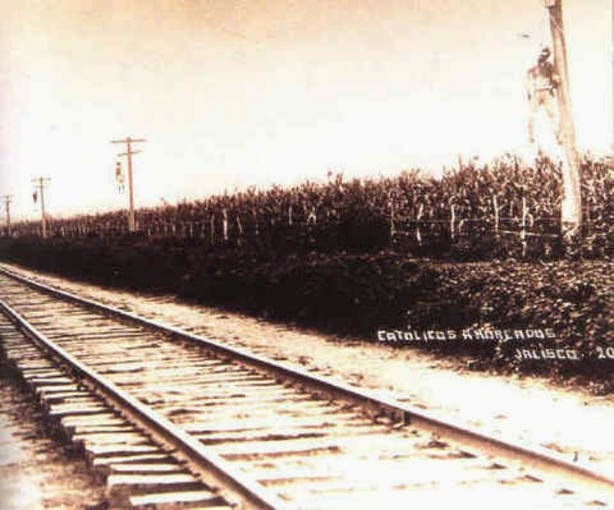 “Upon seeing it, the Pope blessed it without knowing it was already blessed,” Baylon said. 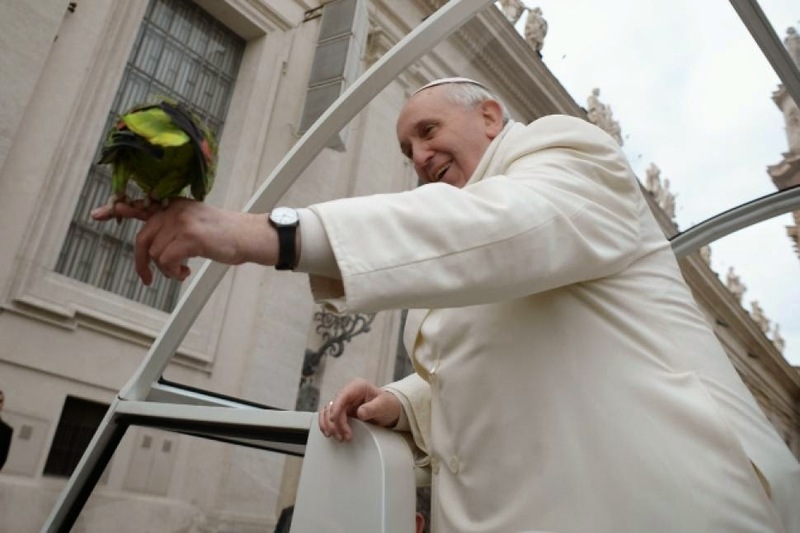 “After blessing it, he (Pope) returned it to me,” he said. From the moment Baylon took his phone out and was framing a shot, all eyes were on him. All the while, the Pope was laughing. “I took five shots. I was shaking when I took the photo. I took the opportunity. He was all smiles, really accommodating,” Baylon said. “In my extreme enthusiasm, the Pope laughed and I thanked him by embracing [him] and [I] got a very tight hug in return,” he added. “He is very accommodating, accessible. He is somebody who really likes to be with people,” Baylon said. There are the defenders of Malachi Martin who stand by the man no matter what facts are unearthed about him. 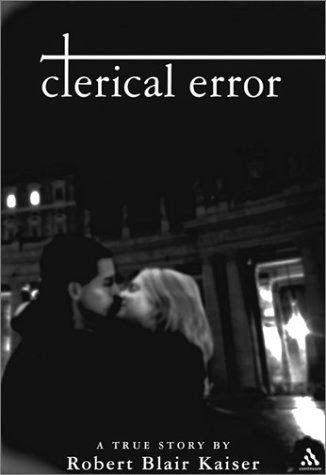 A book was written by Robert Blair Kaiser named, Clerical Error, in which he details Fr. 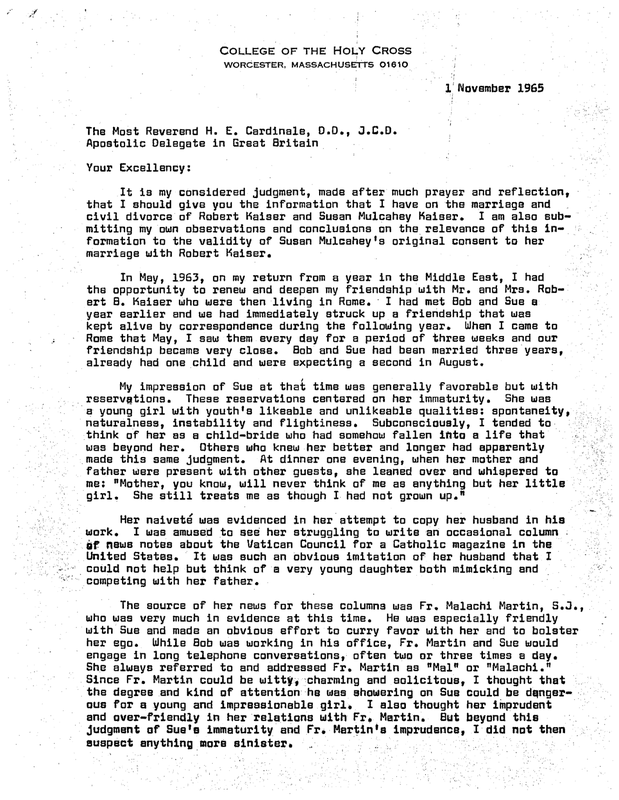 Malachi Martin's seduction of his wife Susan, who also happened to be pregnant with Kaiser's second child at the time this affair took place. In come the white knights to save Fr. 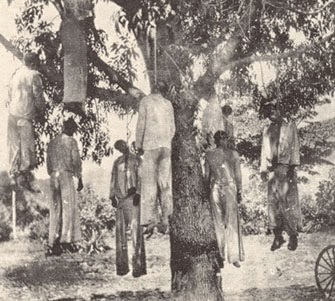 Malachi Martin from this evil liberal, Robert Blair, and those stupid enough to believe what was written by the man. 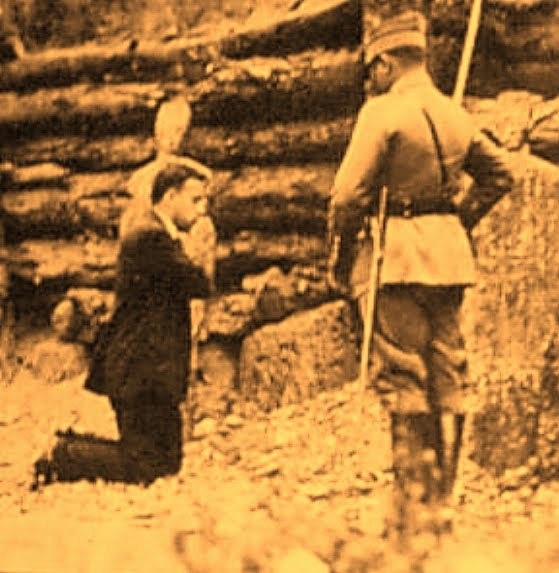 "Why Robert Blair hates Catholicism, hates traditionalists like Fr. Martin, he has it in for the man, Blair is a crazed liberal, etc..", come forth from their mouths but they never address the matter. We at Call Me Jorge... don't disagree with the judgement that the ex-priest Kaiser was liberal and at best a very confused Catholic. It still doesn't change the fact that Fr. 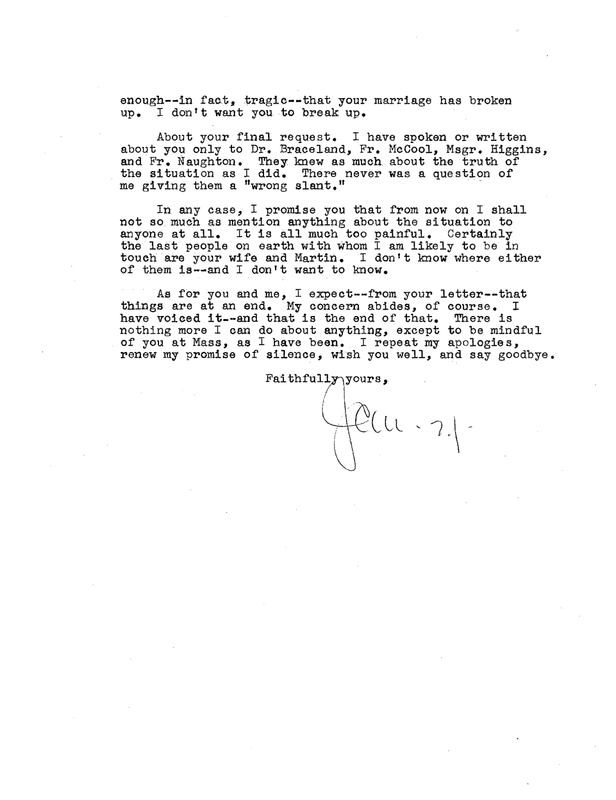 Malachi Martin carried on an affair with his wife. 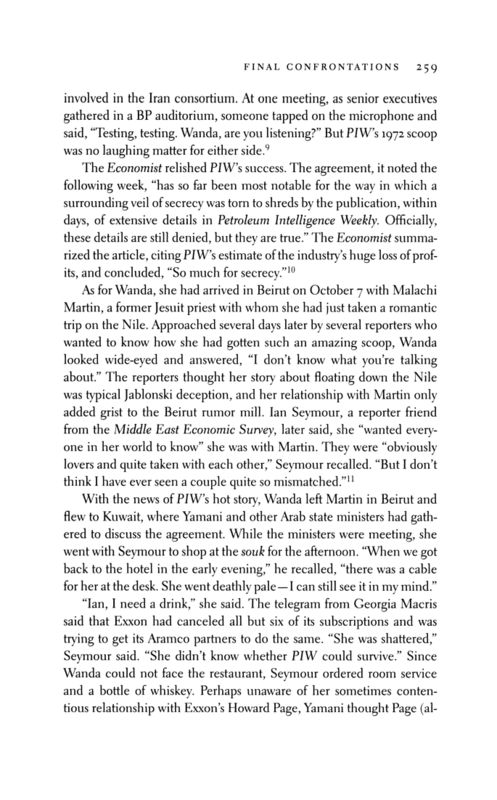 For more on this read, Bursting the Malachi Martin Bubble. 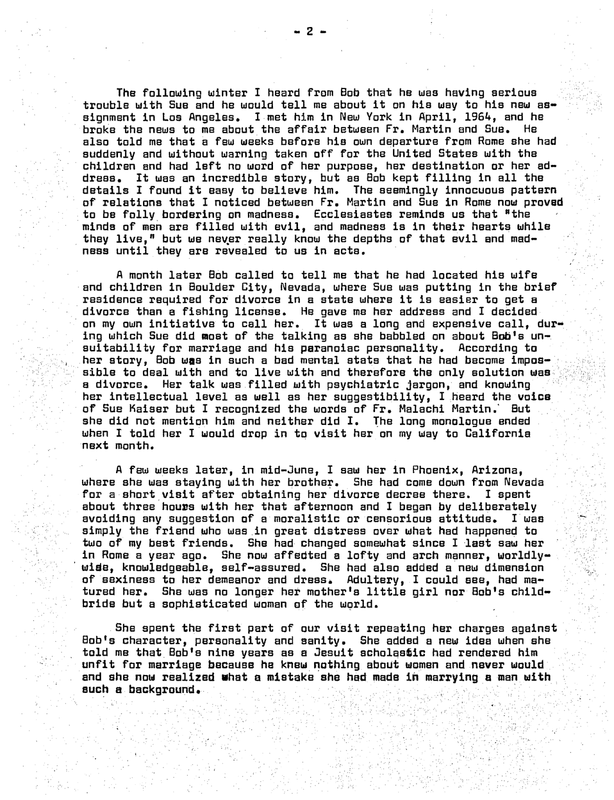 John Grasmeier of AngelQueen has done some research discovering two documents which show Kaiser to be telling the truth about the matter and Malachi Martin acting just like his pseudonym, Pushkin. 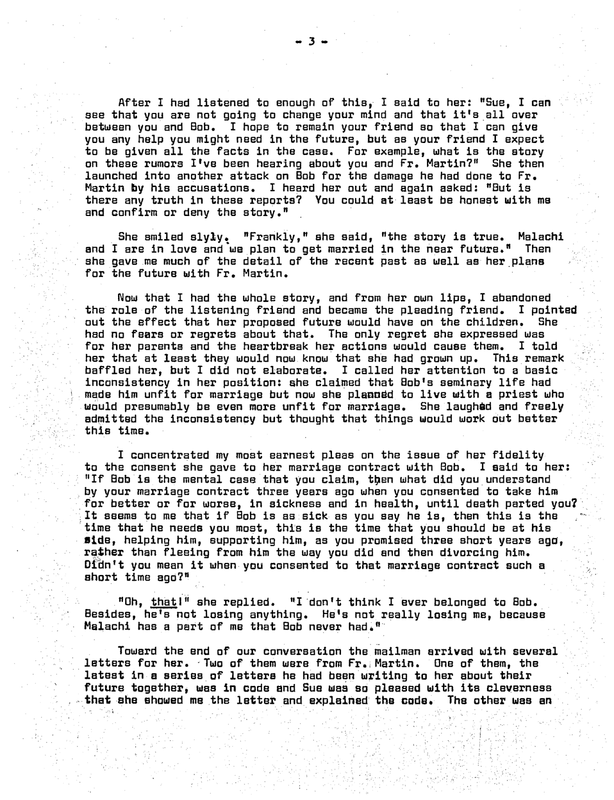 The excerpt below is from Documentation of the Affair Between Malachi Martin and the Wife of Robert Kaiser, followed by scans of the actual documents cited. One thing however, that is not on any record that this author knows of, is evidence of Robert being a liar. Be assured that his detractors (i.e. Martin cultists) have looked high and low. Nothing yet. Sure, they’ll accuse him of fabricating an entire book out of whole cloth, a near impossible task. 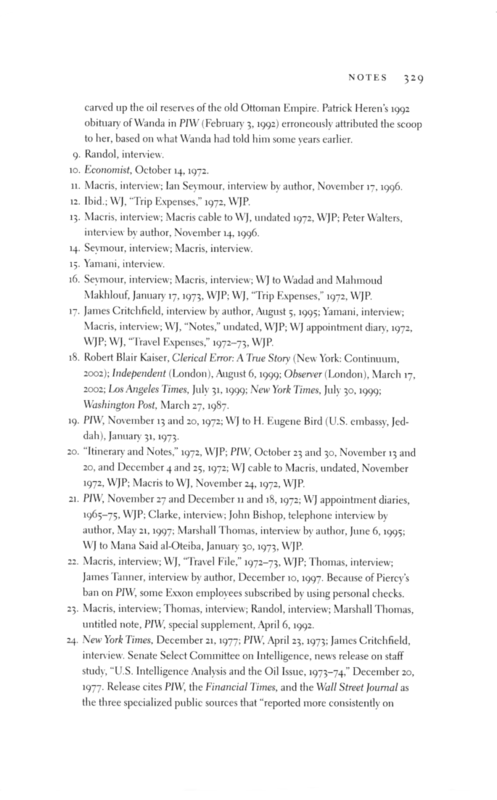 However, in all 304 pages, they’ve yet to document a single untruth. The world awaits. This one, needs no explanation or background whatsoever. All six pages speak for themselves. 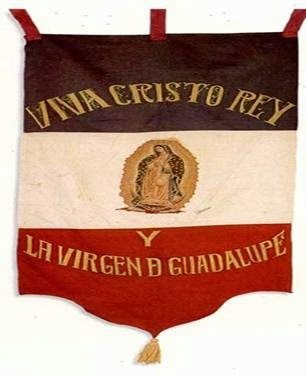 "Battle Hymn of the Cristeros"
Sigamos la bandera gritando, "¡Viva Cristo Rey!" Soldiers of Christ: Let's follow the flag, for the cross points to the army of God! 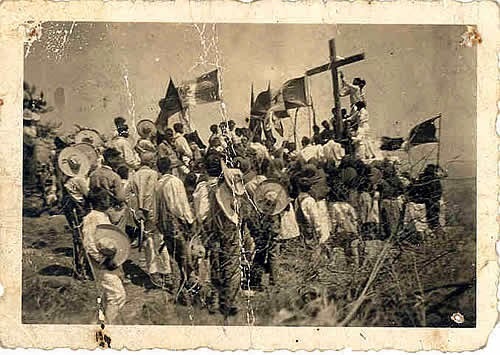 Let's follow the flag at the cry of "Long live Christ the King!" Is this the payoff for the silence of the FSSPX? Fr. de Sivry celebrates the 1962 Universal Indult of John XXIII on 9 August 2014 at the tomb of Pope Saint Pius X in St. Peter's Basilica! It's a start! Note the modernist chasuble, the color is red instead of white is this because he is celebrating the the conciliar church's feast of Edith Stein, Martyr and not the traditional Feast of Saint John Mary Vianney, Confessor or did he misunderstand the FSSPX's calendar which reads Our Lady's Saturday? Also did he forget to pack his maniple? Be sure to check out the altar boys in gym shoes and street clothes! And don't forget the women without prayer veils! Labels: 62 Missal, altar boy, Bp. Fellay, Fr. Bouchacourt, Fr. Michel de Sivry, FSSPX, gym shoes, Indult, John XXIII, modernist chasuble, prayer veils, quickie mass, red instead of white chasuble, SSPX, St. Peter's, street clothes, tomb of Pope St. Pius X, where's the maniple? Francis the modernist takes his sideshow outside again! If one so desires, one can watch the entire circus show below. 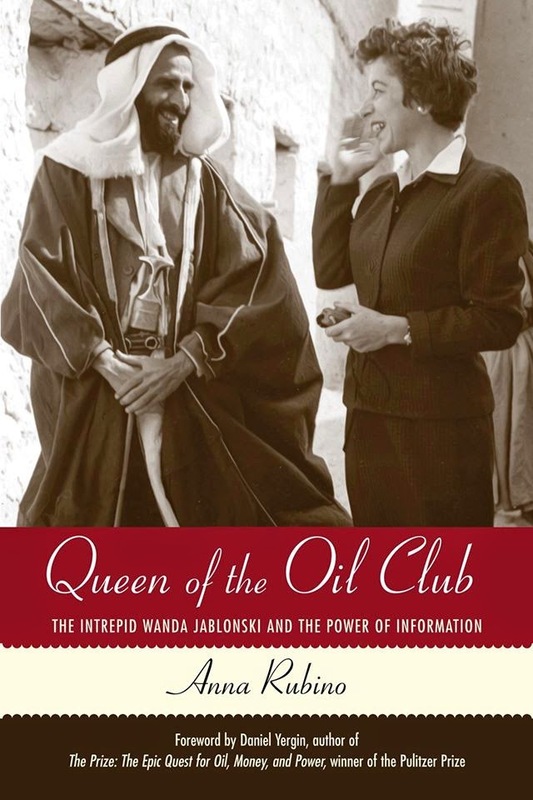 In the biography, Queen of the Oil Club: The Intrepid Wanda Jablonski and the Power of Information, by Anna Rubino we see mention of the love affair between Malachi Martin and Wanda Jablonski. 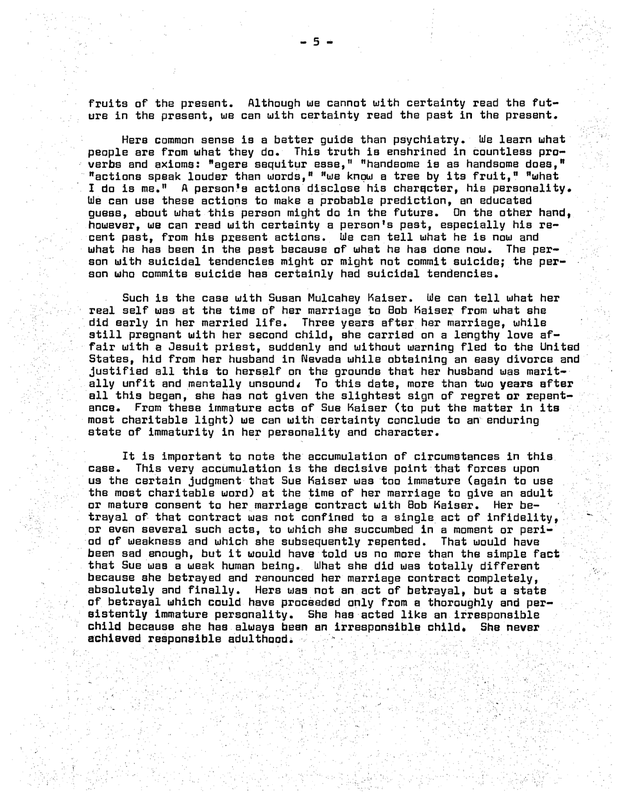 The author interviews Ian Seymour on 17 November 1996 and provides quotes in the book about the affair. 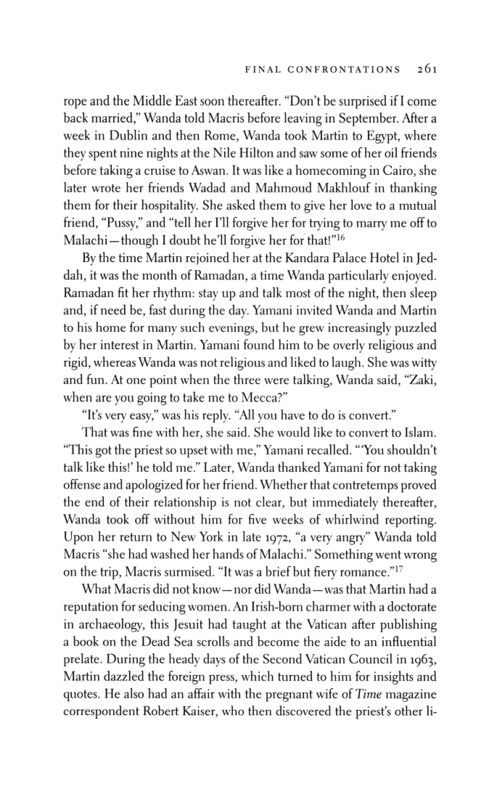 Anna Rubino interviewed Sheik Ahmed Zaki Yamani previously on 10 November 1996 who also told her of the same affair. 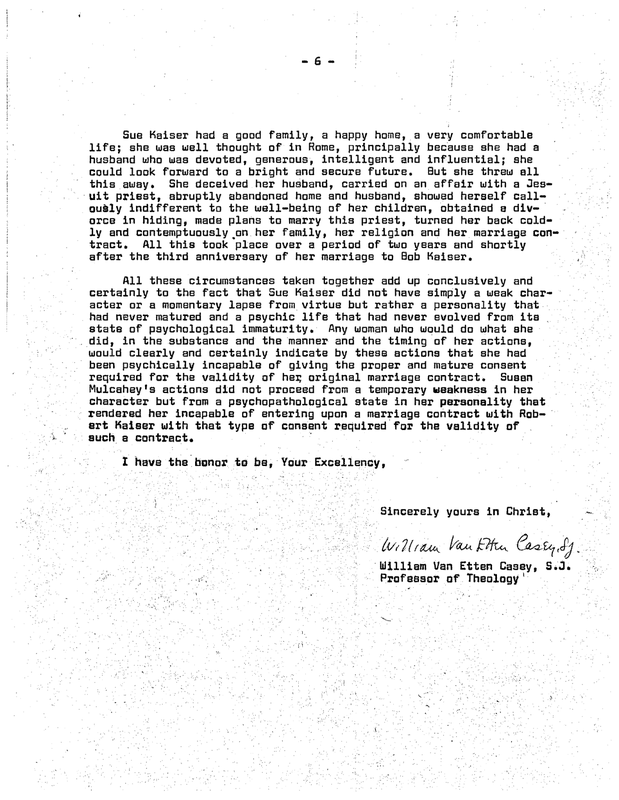 Further, the author uncovered a letter from Wanda to her hosts Wadad and Mahmoud Maklouf written on 17 January 1973 in which she mentions her affair with the ex-priest. 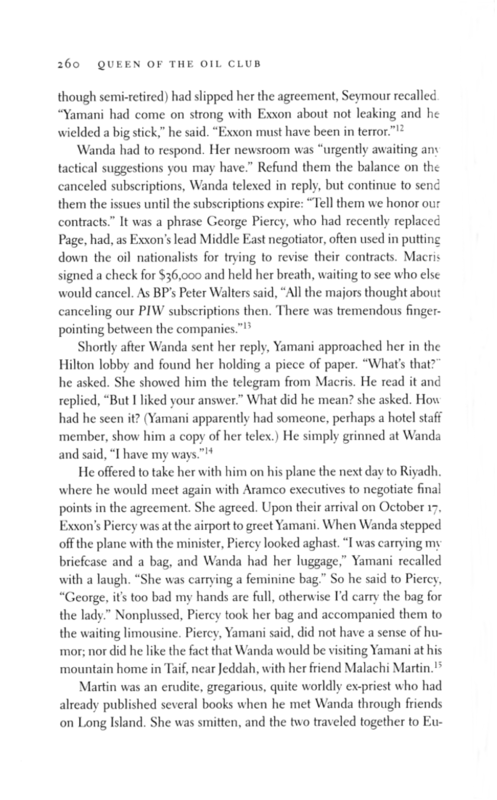 The breakup or the end of the relationship was confirmed by Georgia Macris in a 3 March 1998 interview by the author as well as James Critchfield on a 5 August 1995 interview and Sheik Yamani in his interview. 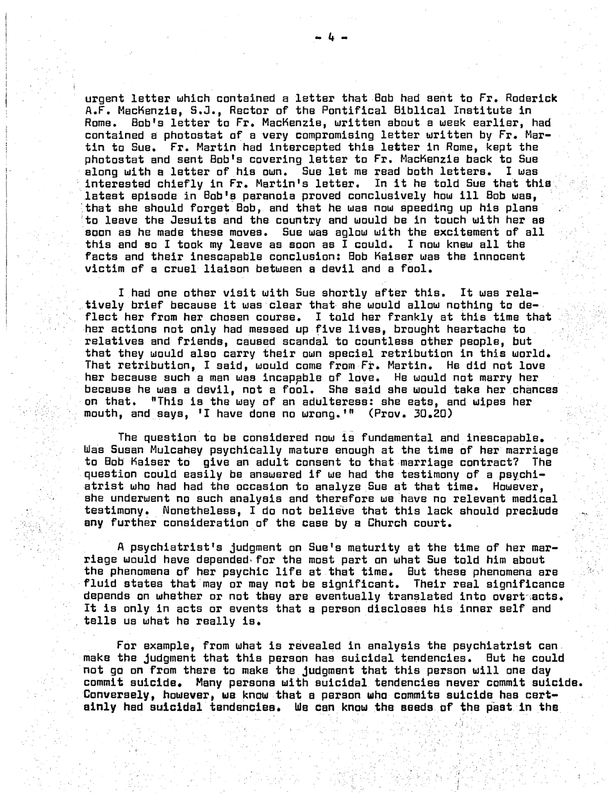 This is a bunch of separate confirmations with the involved parties all telling the exact same story, Malachi Martin and Wanda Jablonski had an affair which didn't last. This torrid affair happened soon after he seduced the pregnant Mrs. Susan Kaiser but before Malachi immigrated to America where he began a long term affair with a divorcee, Mrs. Kakia Livanos (nee Vernicos), whom he lived with in her Manhattan apartment less than one block from Central Park at 4 E 63rd St, Apt 4B until he died from a brain hemorrhage in 1999. Kakia and Malachi share a gravestone and are buried side by side in Gate of Heaven Cemetery in Hawthorne, New York. 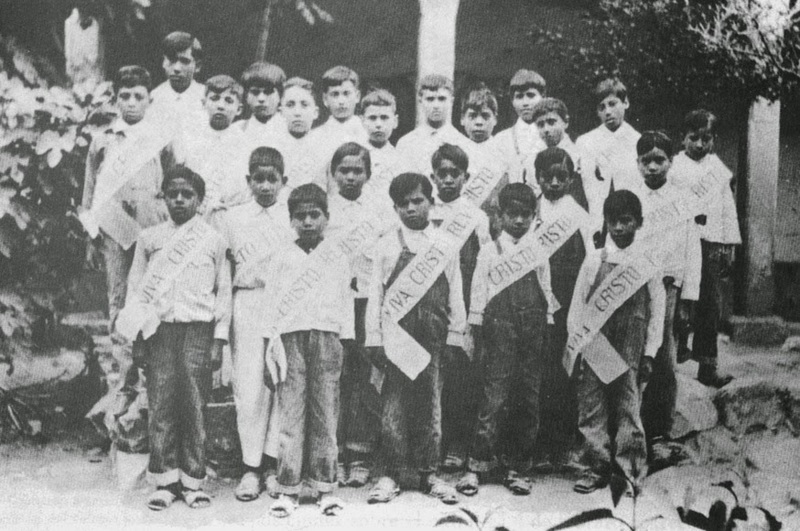 An invitation to play in the Interreligious Match for Peace. This is no joke! 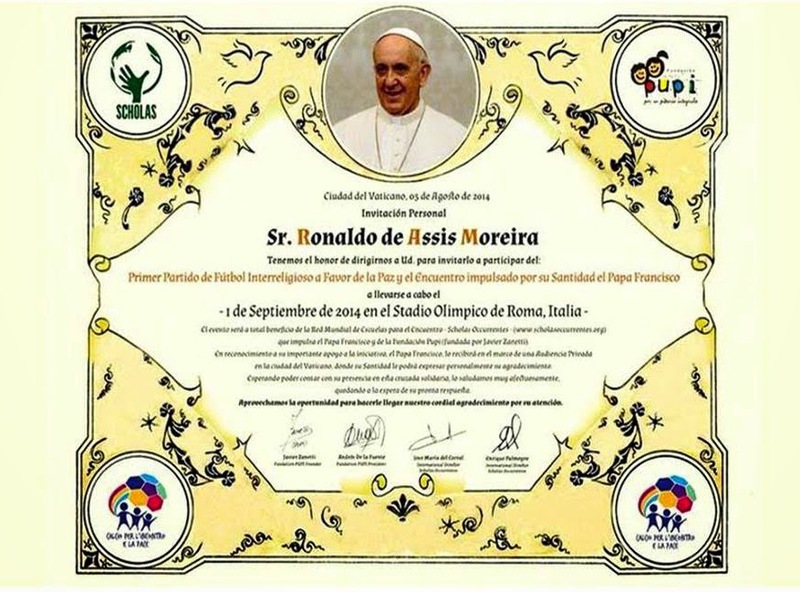 While Christians are being murdered in Gaza and Syria/Iraq, Francis and his soccer buddies from Argentina really believe a 1 September 2014 football match is going to help bring about peace. This is so bizarre you couldn't make it up. The kicker is this match is being organized by the Vatican and several of those NGOs Francis loves to rail on and on about! It is being called, the Interreligious Match for Peace. 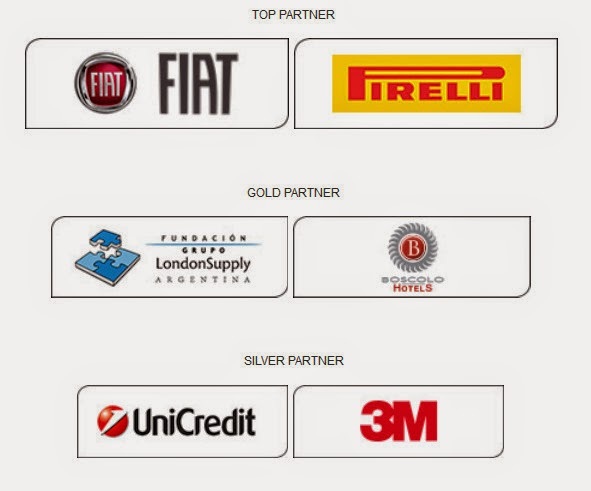 The game has backing from the United Nations, the PUPI Fundacion, Scholas Occurrentes, and many corporations. 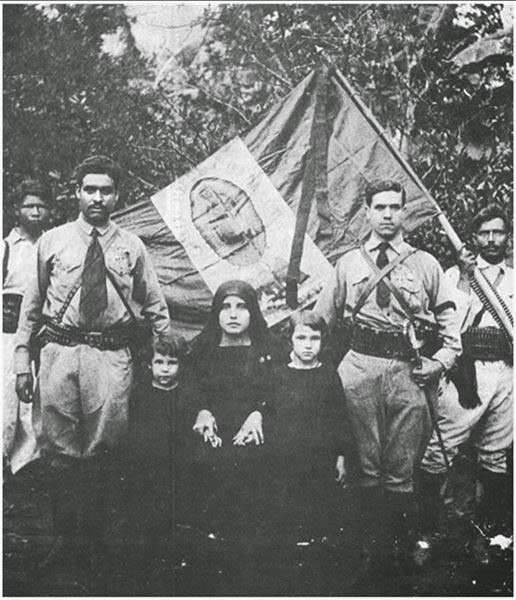 "This is the Final of a World Cup in which all of us, those wishing for a world without war and hunger, can win. May this match be played all together, Jewish, Muslim, Christian, for the unity in diversity." 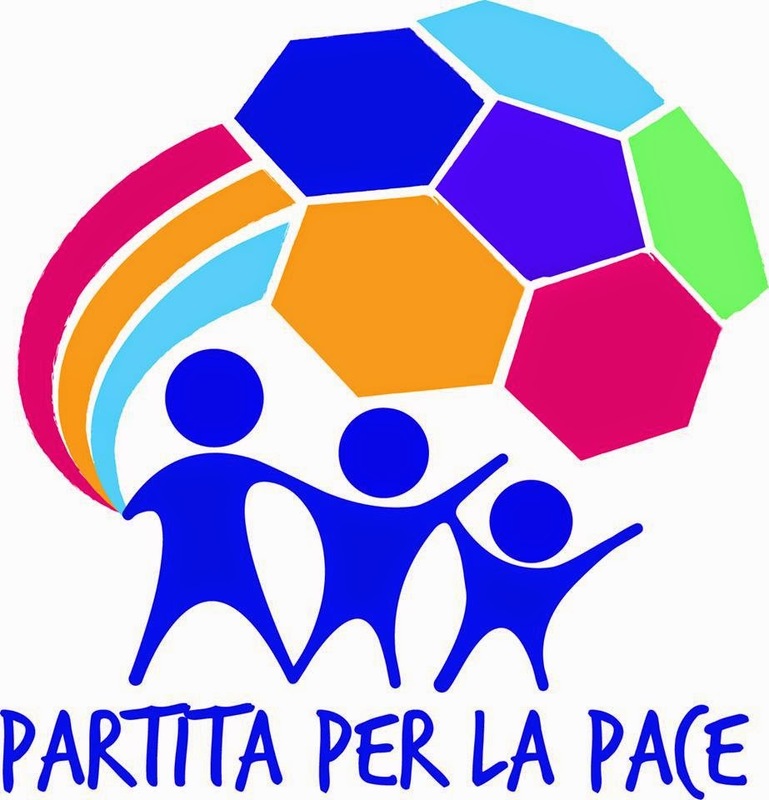 Below we cover some of the beliefs of the soccer players participating in the Match for Peace. 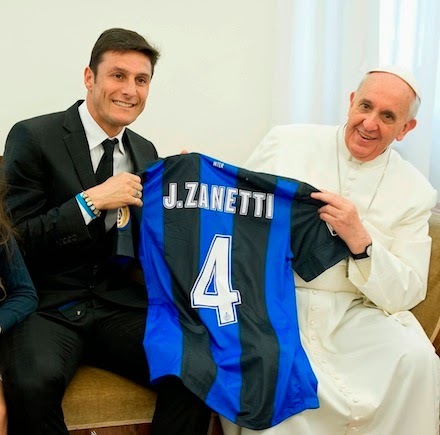 We start with Javier "El Pupi" Zanetti. He claims to be a Catholic but recently posted this video for the ALS ice-bucket challenge to his foundation's youtube channel. So what is wrong with raising some money for a good cause? Well, if you are Catholic are you against abortion or for abortion? Zanetti by helping raise money for ALS Association is supporting abortion because they bankroll research on embryonic stem cells. If you don't know what that means it is simply this, they abort children, then cut them up for their medical studies. Next up is Diego Maradona, who is such an interesting person, and not in a good way, a whole book could be written on this man. Two pictures and one video should suffice to show what a malevolent influence Diego is to his fans. "I am not Christ or a philanthropist, old lady, I am all the contrary of a Christ.... 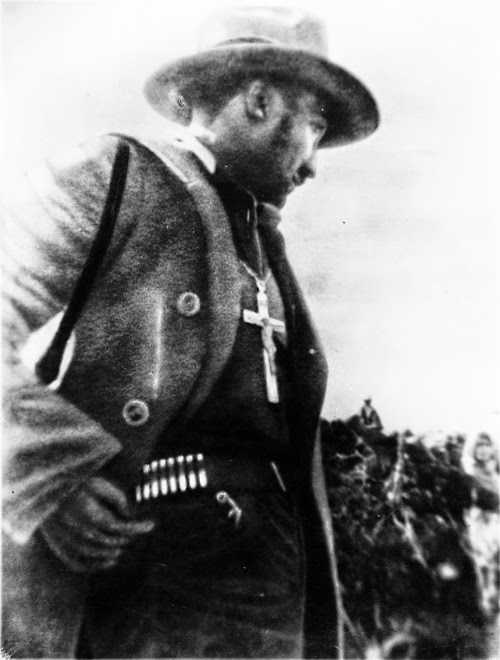 I fight for the things I believe in, with all the weapons at my disposal and try to leave the other man dead so that I don't get nailed to a cross or any other place." 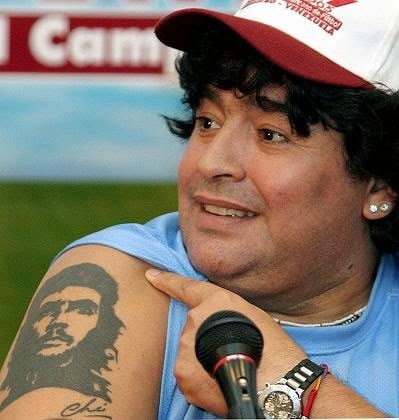 Diego displaying his Che Guevara arm tattoo to the media! "If people call me Christian, not from the standpoint of religion but from the standpoint of social vision, I declare that I am a Christian." "There is nothing that compares to the Holocaust!" 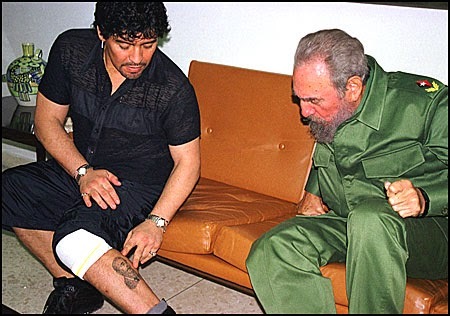 Diego showing his hero Fidel Castro the leg tattoo he got of Fidel! 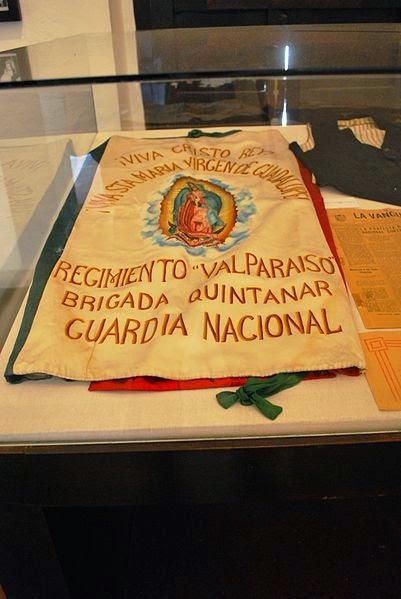 Diego is so popular in his and Francis' native Argentina, his fans have created their own religion based around their god, Diego, called the Iglesia Maradoniana! Ronaldinho is Roman Catholic and very proud of his faith. You can see his famous profile below with the long hair and smile he is well known for almost flashing all the time. So proud is Ronaldinho of his faith, he recorded a rap song about it and his other passion soccer, with the Brazilian artist, Edcity, called Vai na Fé (go with faith). 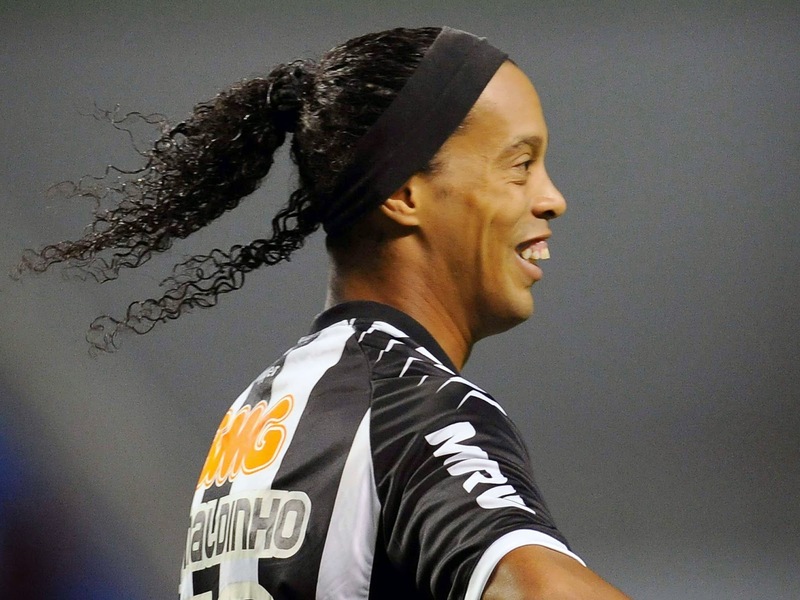 The video can be watched below the photo of Ronaldinho. 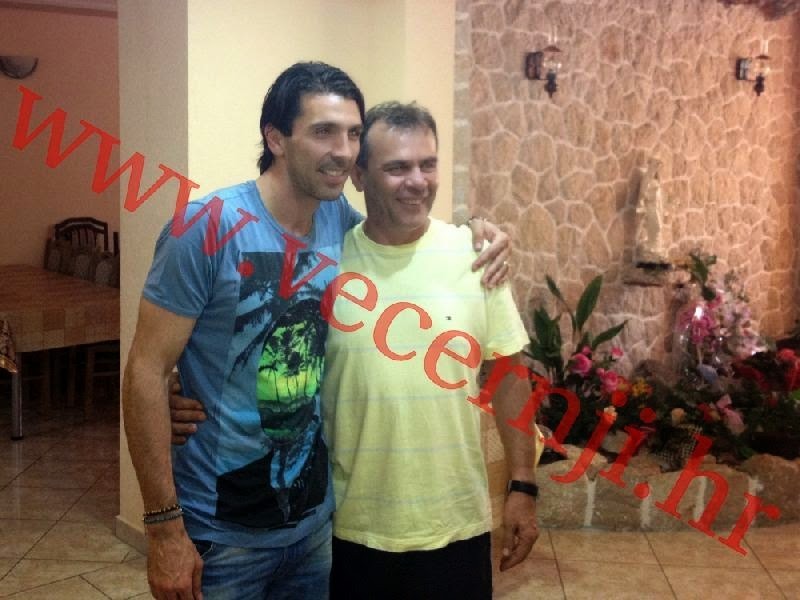 Gianluigi Buffon went on a pilgrimage to Medjugorje in 2012. He met with Ivan Dragicevic, Ivanka Ivanković, and Mirjana Dragicevic who claimed to have been visited by the Blessed Virgin Mary. In fact Ivan says she comes to visit him every day at 6:20 PM. These and the rest of the seers from Medjugorje have been visited over 40,000 times by what they claim is the Blessed Virgin Mary as of 2004! What a fraud! Robert Baggio is a fallen away Roman Catholic who is now an adherent of the Buddhist religion. Listen to him blather on about diversity, football, and peace in the video below. 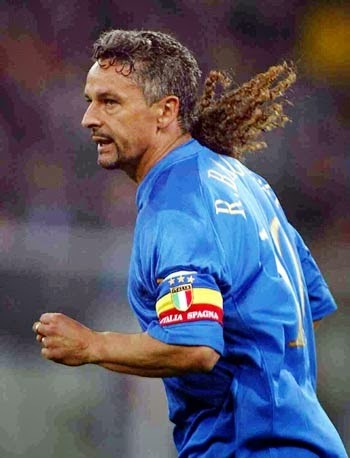 Roberto Baggio with his famous hair style. 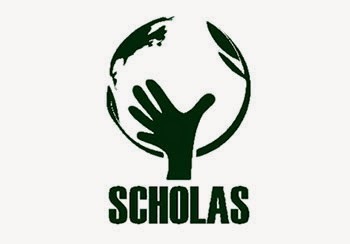 Soccer can truly help peace! We come now to Lionel Messi, the Argentinian super-star and heir apparent to Diego Maradona. Like Gianluigi Buffon, Messi has a devotion to the false apparitions of Medjugorje and has been on a pilgrimage to the town. Messi also has met with seer, Ivan Dragicevic. 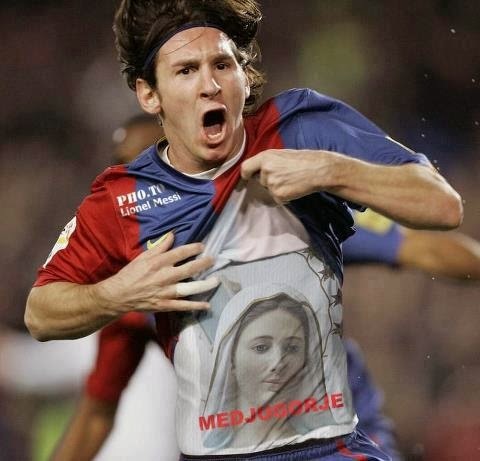 Messi showing off his Medjugorje t-shirt after he scores a goal! Lastly, we come to the French born Muslim, Zinedine Zidane. Zinedine is well known for his antics on the football pitch and claims to be a non-practicing Muslim. 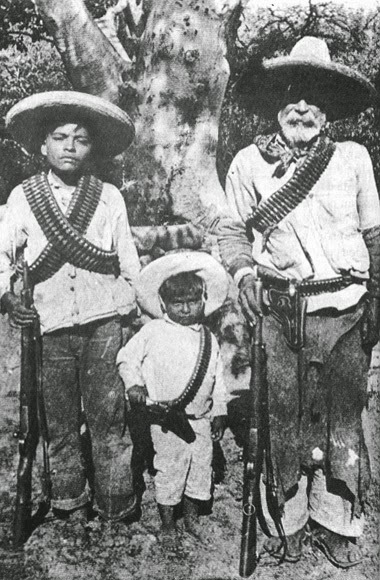 He is married to a Christian and his children were baptized. This however doesn't stop him from praying to 'Allah' before every soccer match! 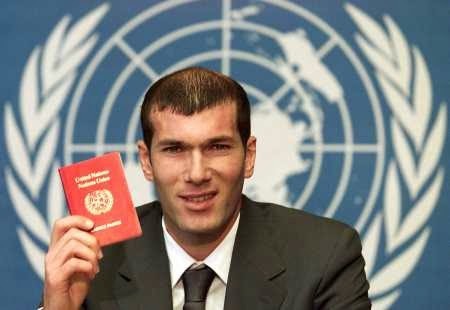 Zidane promoting one cause or another for the New World Order's United Nations. The one 'charitable moment' of Zidane's career which he'll always be remembered for! If we are to believe Francis, this assorted crew of motley misfits is going to so touch the hearts of the world with soccer, peace will reign! Francis lives in an imaginary world which exists only in his head. This is a world where everyone prays to his or her god(s), gets along, holds hands, and lots of spiritual hugs go around. He bewails the lack of employment for youth and the mistreatment of old people as well as the abuse of the environment but wants to charge anywhere from € 8,00 to € 30,00 for a ticket to a frivolous football game. If Europe was filled with Catholics, the problems Francis moans about wouldn't exist. Who has the extra money for a ticket to this match when if they are practicing Catholics should have at least 4 children to feed and clothe? 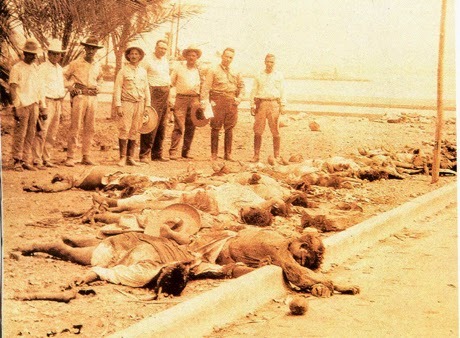 If Talmudic Jews were being massacred instead of Christians we would never hear the end about it from Francis. In Francis' mind Catholics are only deserving of a silly soccer game. Compare his words at Yad Vashem versus his virtual silence on the Middle East. ..."A great evil has befallen us, such as never happened under the heavens." ..."Save us from this horror"
..."We have sinned against you." ..."Never again, Lord, never again!" 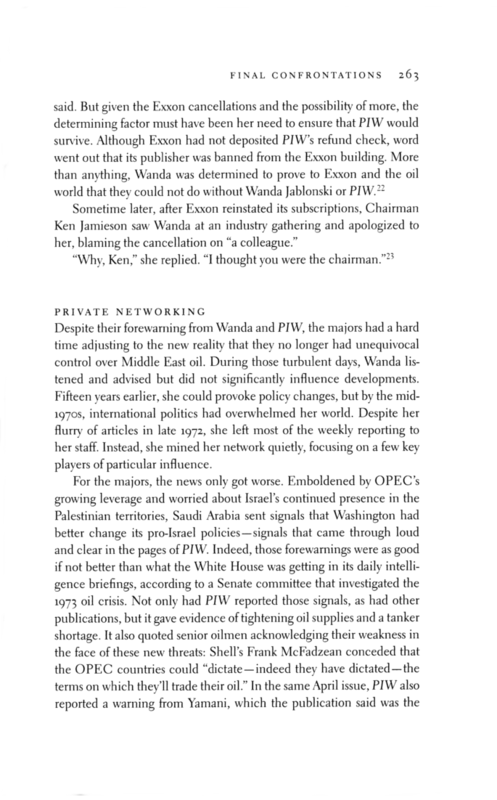 For the longest time Francis pretended as if there were no problems in the Middle East. He didn't mention the Israelis dropping bombs on Gaza nor the massacre of Christians by ISIS in Syria & Northern Iraq. 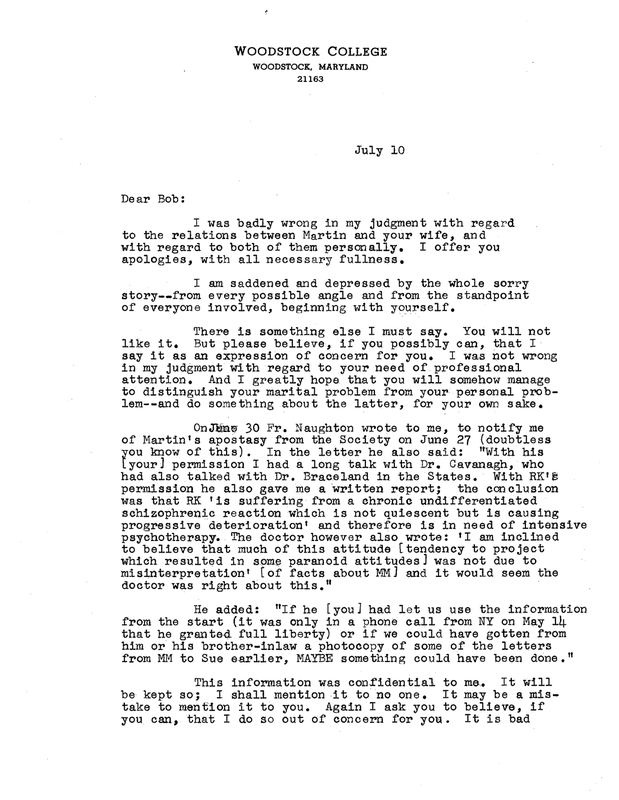 When he did acknowledge part of the situation, he wrote a letter (a letter!) to the United Nations urging them to intervene in Iraq. Next, he tells all the parties involved they need to STOP! Unbelievable! 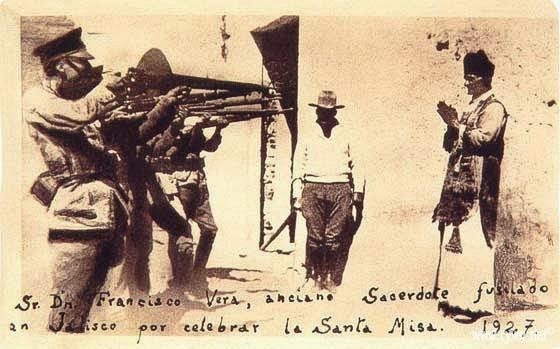 This is Novus Ordo religion. Unless it is a photo-op or kissing up to his Talmudic brethren, Francis shows a total lack of leadership in all he does! The last we heard was that Francis had donated one million dollars worth of aid to the peoples in Northern Iraq, guess those in Gaza don't count? 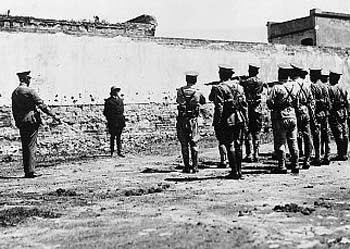 "...After the Second World War there was the idea of the United Nations. It is there that this should be discussed. Is there an unjust aggressor? It would seem there is. How do we stop him? Only that, nothing more. Secondly, you mentioned the minorities. Thanks for that word because they talk to me about the Christians, the poor Christians. It’s true, they suffer. 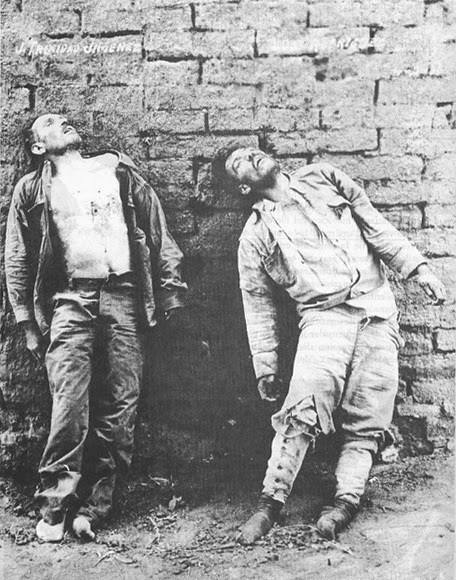 The martyrs, there are many martyrs. But here there are men and women, religious minorities, not all of them Christian, and they are all equal before God." If you were the Vicar of Christ, what would you do? 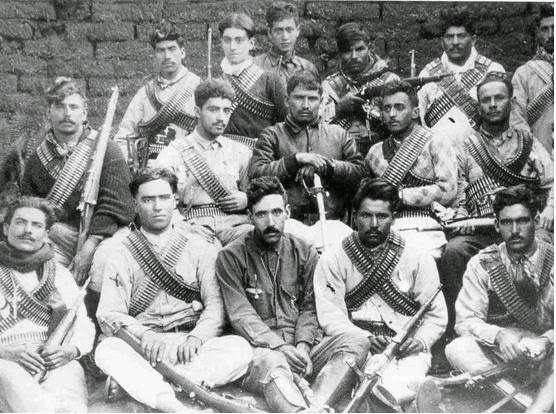 We here at Call Me Jorge... would organize a Rosary Crusade, bring back some of those Masses said when at war with the Islamists & Talmudists, have processions of the Blessed Sacrament, fast for the persecuted, put pressure on secular governments to act, and put a call out to Roman Catholics to not accept this situation. We believe the readers could add a few of their own ideas. ...don't say your morning prayers, rather grab a ball! ...forget going to Mass, instead put on your cleats! ....fasting? Who needs that? Let's find a pitch! ...say the Rosary? Nah, let's kick the football! Who has time for God when there is football to be played? Peace is certain to break out soon because of this match! 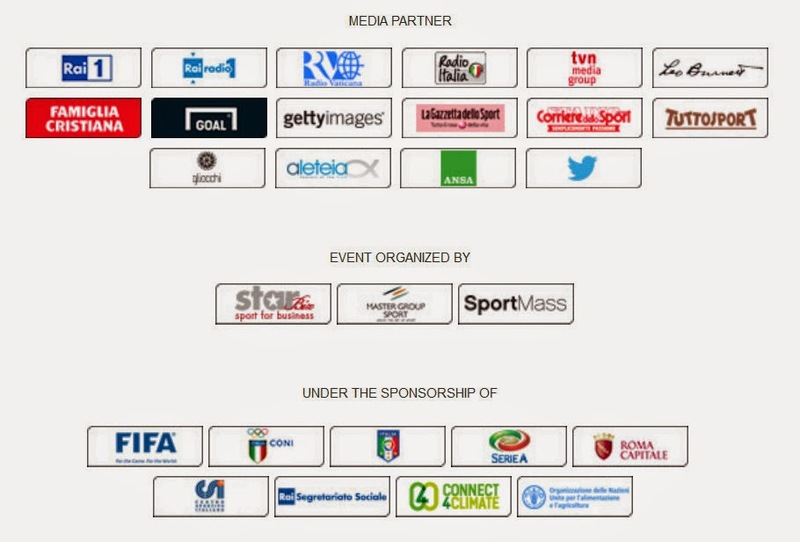 Look for the reign of the 'Kingship of Football' to begin on the first of September at Rome's Olympic Stadium! Go over to Tradition In Action's website and take The Parrot Test. See if you can answer correctly! Vespers or a protestant prayer meeting?